Sorry! 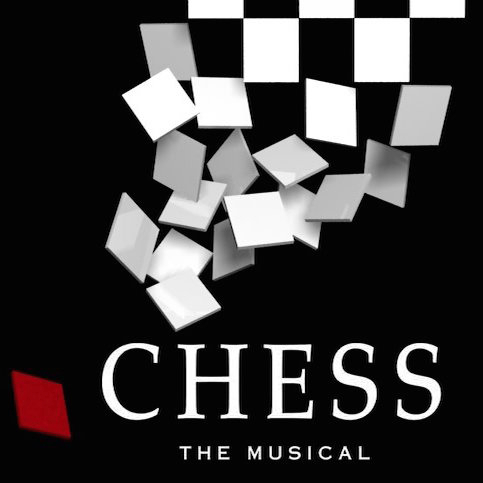 We don't currently have any monologues from Chess. However, we have dozens of other monologues that you can read. Take a look at our library of free monologues.